Ember Yard, the fourth restaurant from the Salt Yard Group (joining Salt Yard, Opera Tavern, and Dehesa), takes its inspiration from Spanish and Italian methods of cooking over charcoal serving a menu almost entirely cooked on a custom built charcoal fired grill. 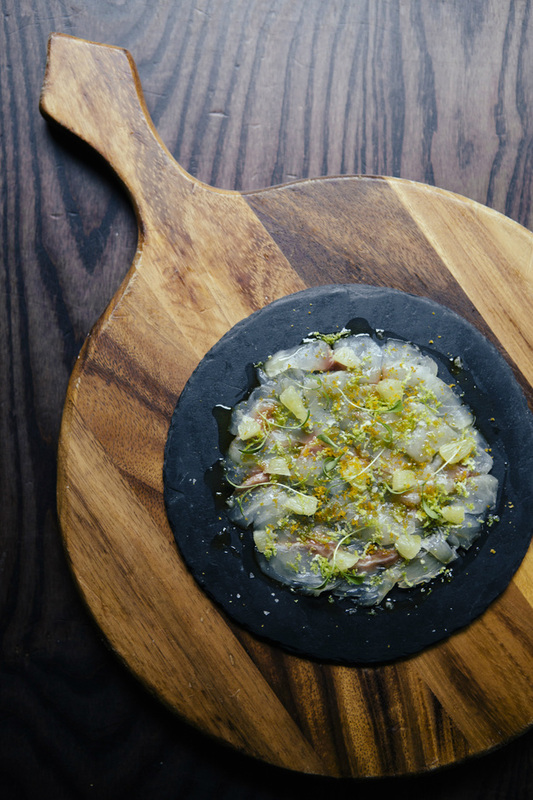 Different types of wood (including Sherry barrel) are used to create a variety of smoky flavours so you'll find specialities like smoked bream carpaccio with blood orange and bottarga, and hot smoked old spot pork belly with Basque cider glaze on the menu. Jacques Fourie, sous chef at Salt Yard for five years and a rising star within the restaurant group set up by Simon Mullins and chef director Ben Tish, is head chef. Head downstairs to the basement bar for a pre or post-meal cocktail inspired by the smoking and grilling theme. Ember Yard gyms, sporting activities, health & beauty and fitness. The best pubs near London Ember Yard. Ember Yard clubs, bars, cabaret nights, casinos and interesting nightlife. Where to have your meeting, conference, exhibition, private dining or training course near Ember Yard. From cheap budget places to stay to luxury 5 star suites see our discounts for Ember Yard hotels, including The Nadler Soho Hotel from 82% off.